Jason Abrenica The code does not work when used. The page said its not valid. 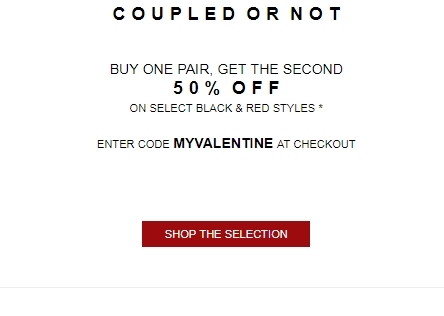 Katie Enter the promo code MYVALENTINE during the checkout process to receive this discount. There may be some exclusions that apply to this deal.